Our Society members are pledged to serve the community by providing genealogical education, physical resources and support to Genealogy and Family History researchers. Education is provided through special classes, workshops and seminars. We maintain and continually add to a library of over 2000 genealogy and family history related volumes for public use. We provide weekly one-on-one instruction, monthly groups meetings such as a research group, DNA workshops and workshops on specific topics. We also have ongoing special projects. Each year we award one or more cash grants to winners of an essay competitions open to all graduating seniors in the Sweetwater Unified School District to help with their post HS endeavors. Our cemetery project is a 25 year effort to digitize and modernize burial records of local cemeteries for their use and to act as a source for genealogical research. 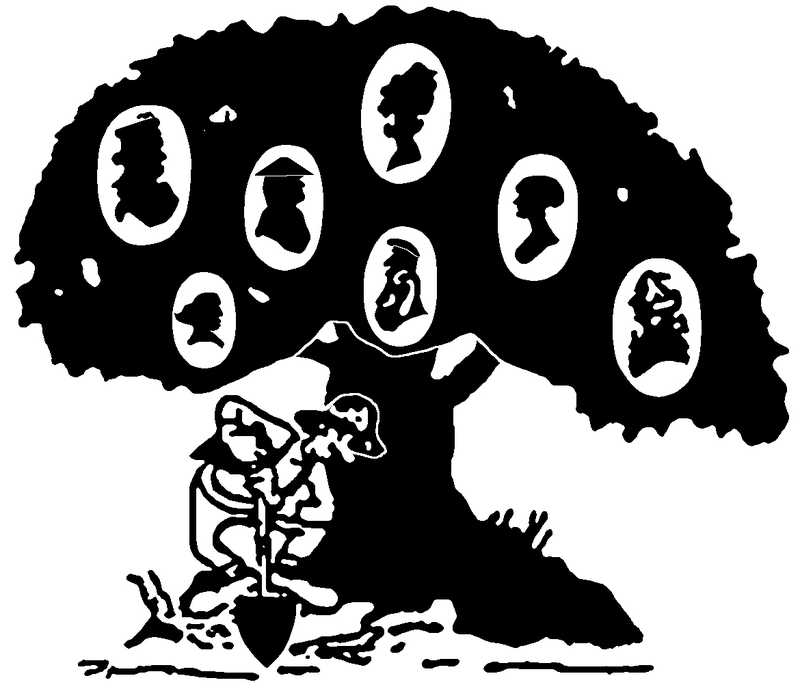 The Society is, from time to time, given the works of local genealogists by their estates which we then catalog, digitize and transform into a database, suitable for use in genealogical research. You can be a part of these all-volunteer activities by making a generous donation here. You can specify a particular project or to the over-all effort with a general donation.